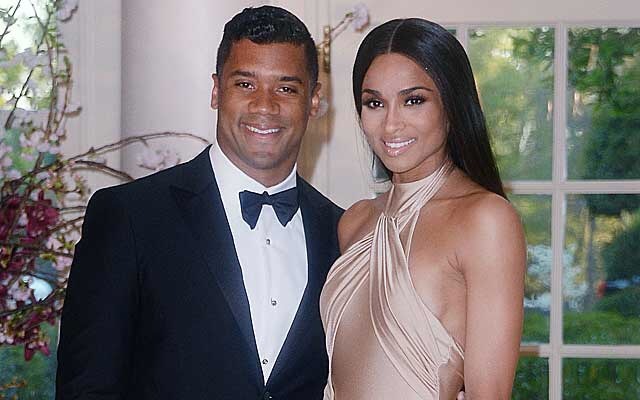 In a Q&A with The Rock Church in San Diego, as he sat down with someone he has apparent history with, Russell Wilson detailed that he declared that he would be with Ciara before they even met, and they have yet to engage in the physical part of their relationship. I told her…If you can really love somebody without that, then you can really love somebody. Wilson is sticking to his religious guts, and later in the interview, he and his interviewer will share a joke alluding to the fact that he’s got marital plans for the “I Bet” singer, who, less than a year ago, was engaged to the rapper Future. Didn’t he just get out of a marriage? ?? Ijs….